All weather mats are essential if you travel a lot. 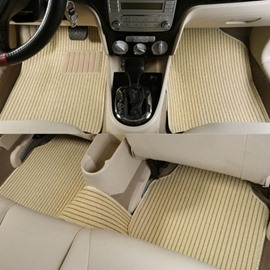 Preventing damage to your car carpets from water, mud, or occasional spills. 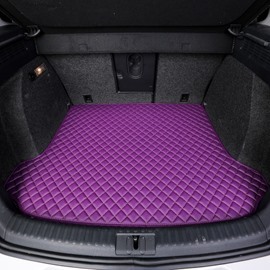 If you find your original carpet being dirty all the time, instead of taking your car to an expensive cleaner, these mats will providing you with not only protection and also a stylish and luxurious interior. Regardless of how big of a clean freak you are when it comes to your car, occasional spills are inevitable. 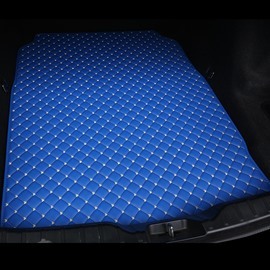 Our floor mats are extremely durable, dirt resistant, and easy to clean. Providing you with protection, comfort, and style. 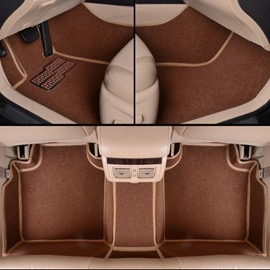 · Custom fitted to each individual car, providing all-around coverage and protection. 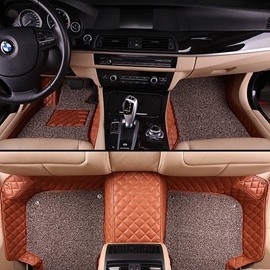 All of our floor mats will be custom fitted to your car interior for the most optimal performance. We suggest contacting our customer support before you order in order to confirm your car model with us. Please make sure to leave us a message including your car make, model and year when you place your order so we can configure the design for you. The quality of the floor mat is very good. The size is suitable, and the installation is very good. The size of the retained clamps is just right. Very satisfied. This quality is worth the price. 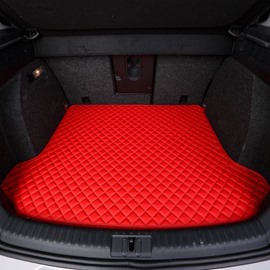 Do you make these mats to fit a 2014 GMC Terrain and if you ship to Canada. Dear Customer, Thanks for your concern for our website. Sorry the item does not fit your car. You can choose one you like under the category of Universal Seat Covers on our website.We ship to Canada.Looking forward to your purchase. If you still have any questions, please contact us, we are sure to reply you as soon as possible. Best Regards, Customer Service Department. Will this fit a 2015 Hyundai Genesis 3.8 sedan? Can these be made for a 2018 Dodge Durango r/t? I'm upgrading my 2002 BMW 325i Base Model. Was wondering if y'all make custom mats for it.